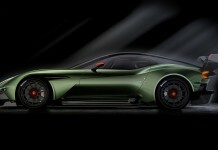 Aston Martin’s Vulcan is the newest and most extreme production car the company has ever created. 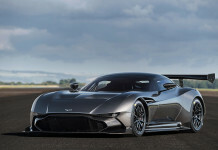 It is powered by a 7.0-liter V12 engine that is based on the unit that came out of the One-77 supercar from a few years ago. In this iteration, it is good for more than 800 horsepower. Considering this machine is made from mostly carbon fiber, it can make the most of that 800 horsepower. 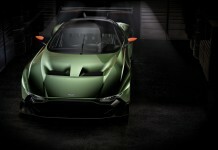 It has been named after the Avro Vulcan military bomber, and it borrows many visual cues from the jet. There is only one Avro Vulcan actively flying, and it is set to be retired this month. 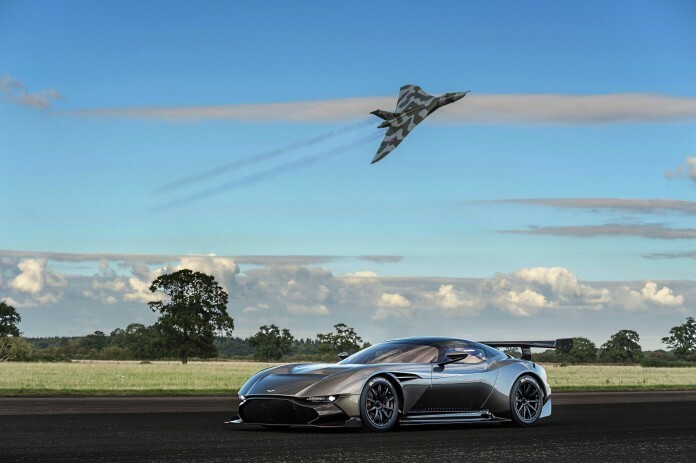 To celebrate the plane and its relationship to the new Vulcan, Aston Martin set up a stunning visual display and photo shoot. You can watch a cool teaser of the shoot in the video below from Aston Martin, and then be sure to hit the link to go to our gallery for the new Vulcan which has been updated with all the new photos with the jet.